The Navy and Coast Guard call the first cruise of a new vessel a “shakedown cruise,” during which its performance is assessed, its operational characteristics are tested, and any bugs are worked out. 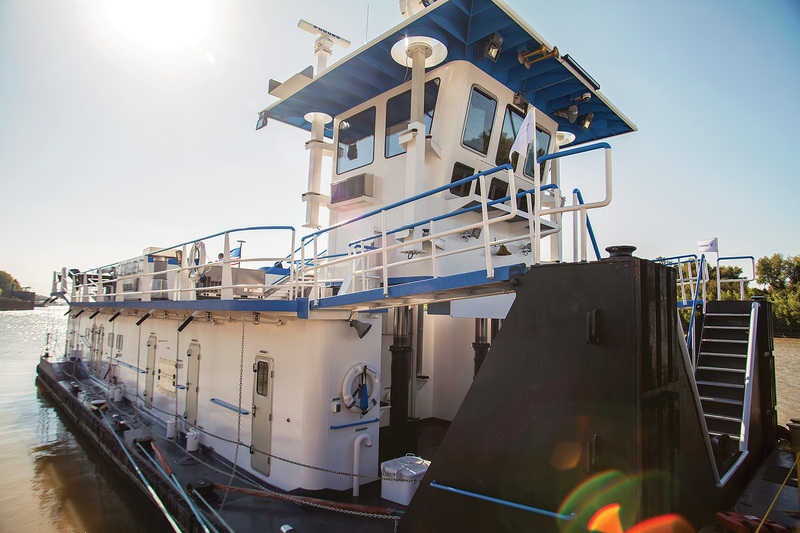 The final version of Subchapter M—the comprehensive regulations that, for the first time, make inland towboats “inspected vessels”—was published June 20, 2016. But it is still on its shakedown cruise. Unlike a vessel that launches at one time, the various parts of Subchapter M are being launched by the Coast Guard in phases on a timeline to help ease the transition to the inspected era. This July 20, a significant Subchapter M deadline takes effect: parts 140-144 kick in for all vessels that do not already have a certification of inspection (COI). However, only a certain percentage will need to obtain COIs during that first year. Those sections govern requirements for operations, lifesaving, fire protection, machinery and electrical systems and equipment, and the “construction and arrangement” of the vessel. Over the past decade, the towing industry has worked closely with the Coast Guard, especially through the Towing Safety Advisory Committee, to provide input on the development of the regulations. Through a safety partnership between The American Waterways Operators (AWO) and the Coast Guard, AWO also supported the Coast Guard in establishing the Towing Vessel Bridging Program to ensure compliance with existing requirements and prepare both towing vessel operators and Coast Guard personnel for the transition to inspection. But even now, after years of discussion and preparation and a year and a half after the final publication of Subchapter M, a number of sources in the inland industry, both among companies and approved third-party organizations (TPOs), say “the industry is waiting” to see what the total effects of Subchapter M will be. It is normal for any set of new regulations, especially ones as comprehensive as Subchapter M, to go through a period of interpretation and adjustment. All parties have the same goal: greater safety for mariners and greater protection for the environment in a transportation mode that already leads all others in both worker safety and environmental protection. 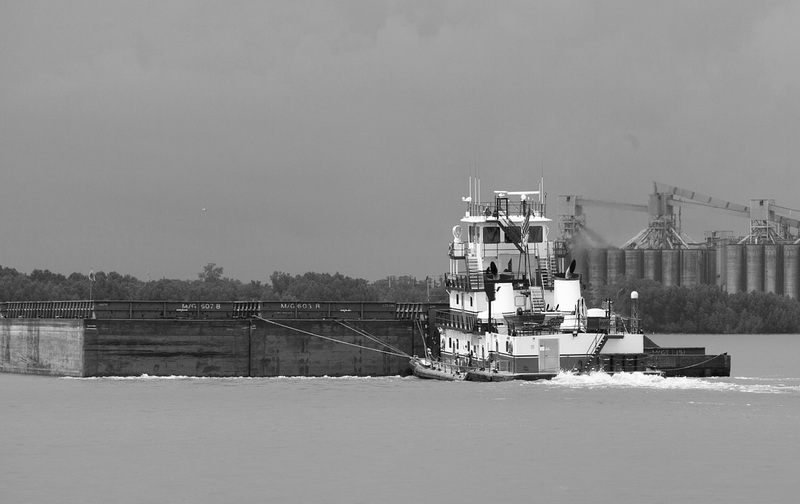 The fact that barge rates have been low for the past year and a half may have contributed to hesitations by some companies, especially smaller ones. Kara Babb, a specialist in regulatory compliance at Conley Marine Services who has been involved in Subchapter M for several years, told The Waterways Journal, “If there is one word that sums up what Subchapter M means, and what it requires, that word is ‘communication.’ There are still a lot of gray areas” in Subchapter M that require interpretation, she said. Babb, a King’s Point graduate who spent years as a blue-water merchant officer and has worked for a marine class society, also worked on inland vessels and first got involved in Subchapter M work in 2008. Echoing Babb, Heather Hilley, a manager at Quality Maritime Training (QMT), said, “There are still a lot of gray areas in Subchapter M, and we’re trying to figure them out as we move along,” She said QMT has three auditors who are also qualified as surveyors, with three more in the pipeline. “Business is picking up; it seems like we have suddenly been getting a lot more calls in the past couple of weeks,” she said. Some have speculated that there might be a rush to shipyards by vessels seeking last-minute compliance. But Caitlyn Stewart, director of regulatory affairs for AWO, told The Waterways Journal, “Most companies will not need to spend a lot of time in shipyards before July 2018.” She said it is always a good idea for towing companies to have prior conversations with their OCMIs [Coast Guard officers in charge of marine inspection] before their vessels go into the shipyard. “The towing industry and the Coast Guard are working together effectively to assure readiness for Subchapter M. We have been assured that the Coast Guard’s top priority is that Subchapter M implementation does not disrupt commerce,” Stewart said. The Coast Guard’s first tool for clarifying potentially ambiguous points is policy letters. These are often published after repeated queries from industry draw attention to a potential issue. The letter said the Coast Guard “may” recognize a company’s safety management system (SMS) as a Towing Safety Management System under Subchapter M—if it is compliant with International Safety Management (ISM) Code. The AWO Responsible Carrier Program (RCP) was accepted as an SMS. A vessel must operate under a TSMS for at least six months before it becomes eligible for a COI. Companies that have not yet developed or TSMS, nor hired a third party to develop one for them, may be persuaded that the Coast Guard inspection option is easier, even though it entails annual inspections. On November 28, the Coast Guard released another letter, CG-CVC Policy Letter 17-10, that addresses how third-party organizations (TPOs) are to report nonconformities, and especially how such reporting is to be stored on official Coast Guard databases. When a TPO finds a nonconformity, it must report it to the database, called the Marine Information for Safety and Law Enforcement (MISLE). But the policy letter specifies that nonconformities, including major nonconformities, will be listed in the database as “work list items” and stored in a non-public section of the database, not in the Coast Guard’s public-facing Port State Information Exchange (PSIX) vessel database. The OCMI may allow the TPO to correct the nonconforming conditions, but only with written permission from the OCMI. The letter may have also removed a fear among some companies that even minor non-conformities might be listed in a publicly available database. Parsonage said that in his view, the 17-10 letter is the first written indication of how the Coast Guard will handle this supervisory role. How Ready Is The Coast Guard? The Coast Guard has consistently said it is relying on TPOs to assume a lot of the burden and that it does not plan a hiring surge of marine inspectors. Some of its policy letters incentivize towing companies to choose TPOs and the TSMS option. Cmdr. 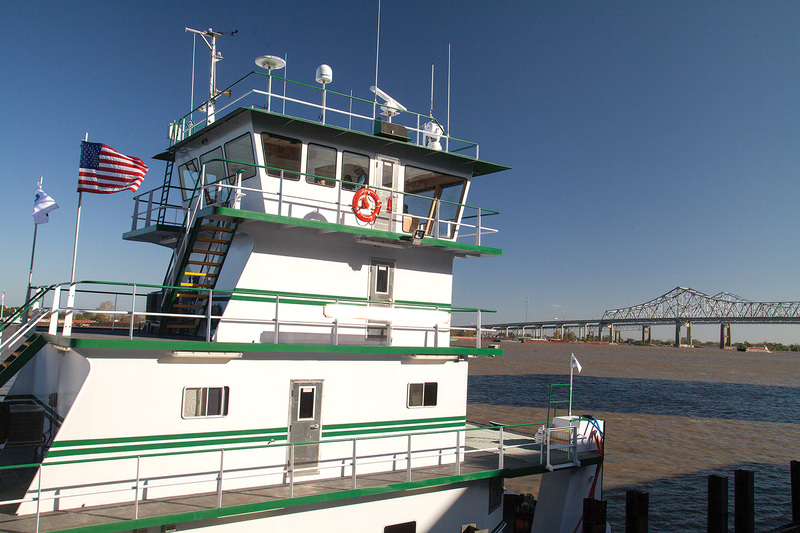 Andrew Bender, director of the Towing Vessel National Center of Expertise (TVNCOE) in Paducah, Ky., told The Waterways Journal that that to date, there are no requests for the Coast Guard option under Subchapter M entered into MISLE. However, it was only on January 16 that the Coast Guard announced on its Maritime Commons blog that it will begin issuing COIs to vessels using the Towing Safety Management System (TSMS) option to comply with Subchapter M. It is not yet issuing COIs to vessels choosing the Coast Guard inspection option; it said it would announce on the Maritime Commons site if it is ready to issue them before July 20. It is, however, accepting applications for Coast Guard inspections from companies that submit Form CG-3752. The Coast Guard advises companies to list several possible dates when vessels may be available for inspection, to increase flexibility. Right now, there is no user fee for the initial COI issuance, but a statutory fee of $1,030 will be assessed annually on the anniversary of the date the COI is issued. Bender said that fee could change at a later date. In addition to the eight existing recognized marine classification societies, the Coast Guard has approved eight TPOs, for a total of 16 organizations: TVIB, American Global Maritime, Decatur Marine Audit & Survey (just approved in December), Marine Compliance LLC, QMT, Sabine Surveyors Ltd., Tompkins Consulting LLC, and Wavecrest Offshore Solutions Inc. (One of the classification societies, the International Register of Shipping or IRS, is authorized to develop TSMSs, but is not yet approved and has not applied to survey towing vessels or to issue survey reports.) While the Coast Cuard requires a list of approved auditors from each TPO, it does not approve each auditor itself. The Coast Guard has recognized TPOs that have issued 44 TSMS certificates to date, Bender said, covering about 700 vessels in total. The towing industry has roughly 5,600 towing vessels to be inspected, excepting some of those that are under 26 feet long and do not push petroleum barges, and thus do not fall under Subchapter M. The ones using TPOs will be inspected on a five-year schedule. The ones choosing Coast Guard inspections will be inspected each year, but their COIs will also be renewed on a five-year schedule. Companies using the Coast Guard inspection option can expect the first inspection—the one that results in the first issuance of a vessel’s COI—to be a “deep dive” in to every aspect of the vessel’s operation, safety and structure. In theory, each subsequent annual inspection could be as thorough, but the OCMI has some discretion here as well. The Coast Guard is using a staggered phase-in approach. By July 22, 2019, 25 percent of a company’s fleet must have a valid COI, except for companies with only one vessel. By July 22, 2020, that percentage will jump to 50 percent, 75 percent by the following year and 100 percent by July 19, 2022. Higman Marine, which owns 76 boats, early on decided on an aggressive compliance approach using a TSMS. Higman has been operating with an electronic-based TSMS since 2014. Under the guidance of its TPO, Wavecrest Marine, it had its TSMS approved by the Coast Guard last February. The boats that were audited in 2017 will now have required six-month window of operating under the approved TSMS before they were eligible to apply for COIs. According to Amy Kappes, Higman’s compliance and vetting manager, now that the Coast Guard has announced that it is ready to issue COIs to vessels using a TSMS, Higman will be applying to obtain COIs for 12 of its boats, at the rate of one or two a month. “We have to stagger the requests so that the renewals don’t pile up five years from now,” said Kappes. On the costs of complying with Subchapter M, Fay says, “The issue of costs associated with Subchapter M is a tricky one, as the costs of compliance are frontloaded to the compliance date and not to the date that a vessel obtains a COI. Budgeting is essential. But…we compiled a list of items that needed attention and we budgeted accordingly. As Subchapter M takes effect, AWO has been adjusting its policies for its Responsible Carrier Program (RCP), the industry-created set of safety and operational standards developed two decades ago. On December 6, it issued a policy letter for companies that want to use safety management systems that are neither RCP nor ISM Code. To retain AWO membership, companies must maintain third-party audited compliance with an SMS. Even if a company chooses Coast Guard inspections as a way to comply with Subchapter M, it must still maintain compliance with the AWO’s Responsible Carrier Program (RCP) “or an equivalent SMS” to keep AWO membership. 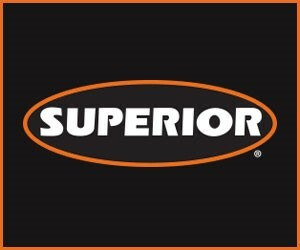 Because some of the RCP’s requirements are stricter than those of Subchapter M, a company can use an ISM Code program to comply, “provided that the company demonstrates compliance with [those] RCP requirements that exceed the requirements of the ISM Code.” The company’s TPO must provide a “gap analysis” to the AWO, demonstrating compliance with RCP requirements that exceed the ICM Code.